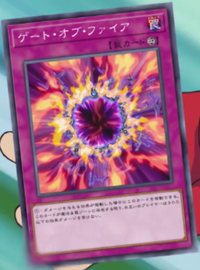 Activate this card only when a card or effect that would inflict damage is activated. Neither player takes effect damage if the amount is less than or equal to 300. This page was last edited on 2 October 2018, at 16:28.